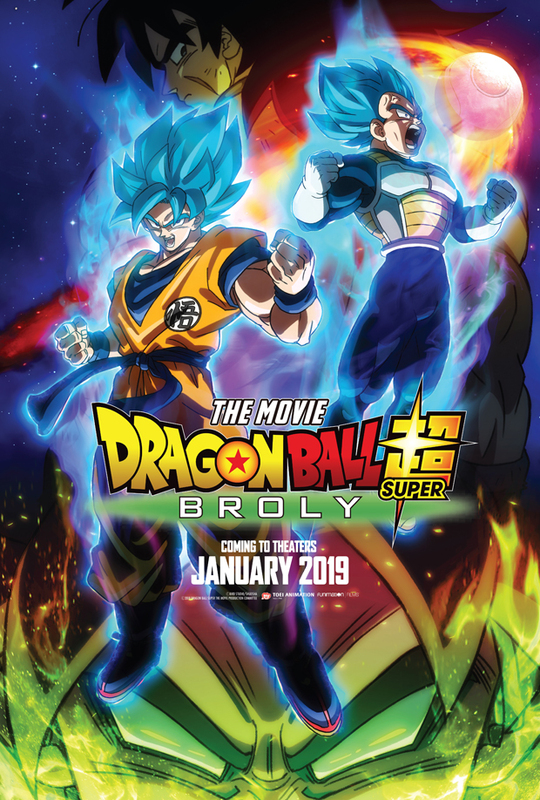 Dragon Ball Super Broly is the biggest release in the history of the Dragon Ball Franchise’s movies. The marketing campaigns for the movie was huge for the movie. Also, it was then followed by the biggest release than the movies of the past. The efforts put in by the creators were quite fruitful. It was so fruitful that Dragon Ball Super Broly US Opening broke records at the box office. The movie was released at #1 in the box office on an opening day in the United States. Such a record was only hit by one other anime movie, named Pokemon: The First Movie. Pokemon: The First Movie earned $10.1 million on the first day in the US. Though Dragon Ball Super Broly earned $7 million, which is lower than that of the earnings of Pokemon, the height of the earnings is just crazy to achieve. Another surprising thing is that Dragon Ball Super earned $7 million with a limited theatrical release in the US. Pokemon: The First Movie eventually went on to earn around $163 million worldwide, and was the top grossing anime film in the United States and fourth highest-grossing film based on a TV series worldwide. While it’s far too early to tell where Dragon Ball Super: Broly will sit on those lists when all is said and done, but considering how well it’s done worldwide so far, there is a chance it could take the top spot in those categories as well. 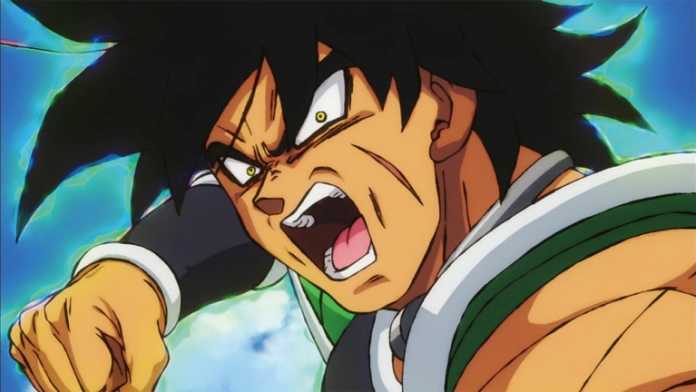 The record broken by Dragon Ball Super Broly on its US opening day is just fabulous. It proves how high is the hype for the film in the country is. It shows that Dragon Ball Franchise fans can even beat the Pokemon Franchise.